EU Commissioner for Agriculture, Phil Hogan has announced a number of initiatives to help to promote Africa’s agri-food sector and rural economy, as part of the implementation of the policy recommendations of the Task Force for Rural Africa. 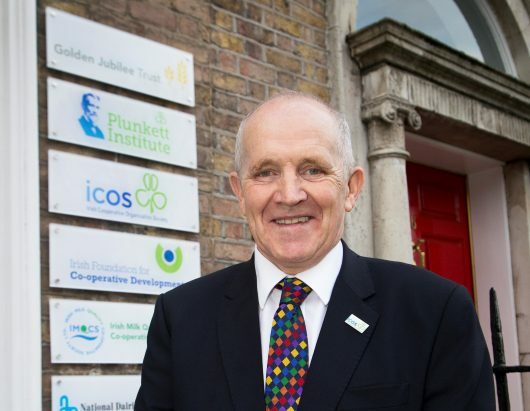 Launched in May 2018, the Task Force for Rural Africa, comprising of experts led by Irish agronomist Tom Arnold, was set up to provide advice on strengthening the Africa-Europe partnership in food and farming. 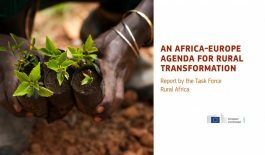 It published its final report on the 7March, entitled ‘An Africa-Europe agenda for rural transformation’. On the same day the Commission confirmed the development of exchange programmes between African and European agricultural bodies, as well as a number of financial initiatives including €85 million in guarantees and €8.5m in technical assistance, in order to “accelerate lending and responsible private sector investment” on the African continent. 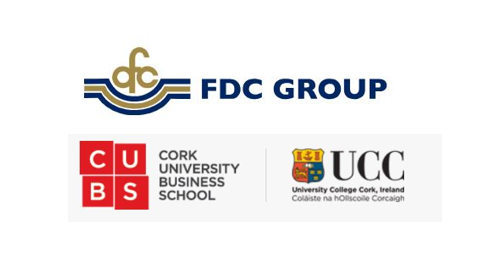 As well as the traditional government to government partnership approach, these initiatives aim to support business to business partnerships and a platform to link European and African firms and innovation hubs is also foreseen. The aim of the partnership is to develop Africa’s rural economy and promote local food security, while at the same time offering new opportunities for the EU agri-food industry within the coming African Continental Free Trade Area, whose population is projected to double over the next 30 years to reach 2.5 billion people. 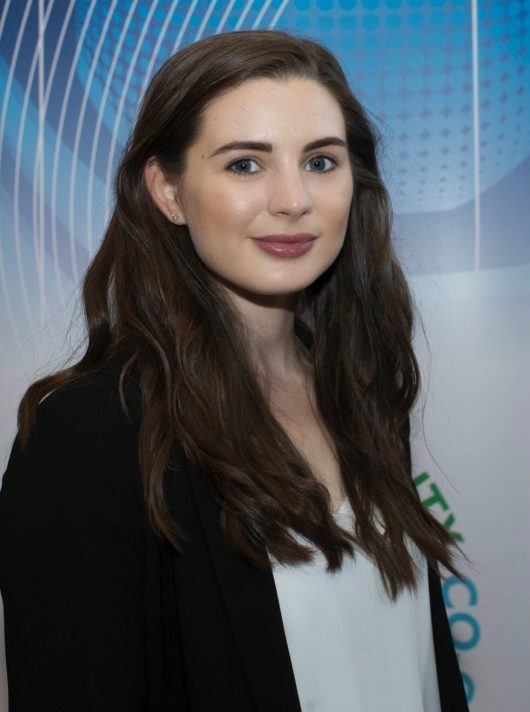 The volume of Irish dairy exports to Africa has been rapidly increasing in recent years. Enriched milk powder exports, which include bulk specialised nutritional powders, have tripled to 330,000 tonnes between 2015-2018, worth €246 million to the industry. Enriched milk powders are put to direct sale in West Africa (Nigeria and Senegal being the largest destinations) as well as being used for further follow on processing. 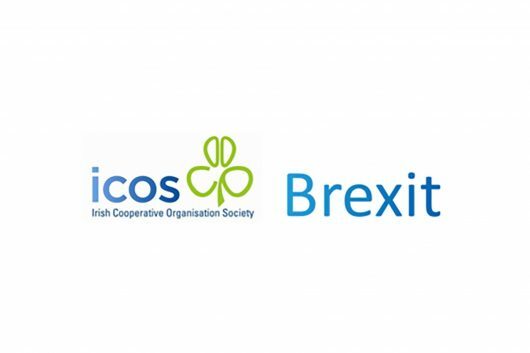 These new Commission initiatives could provide the opportunity for Irish cooperatives to build on these trade relations, to form new collaborations and processing operations in Africa.